Super Wide Purple Shoelaces Make Sneakers Better. Period. 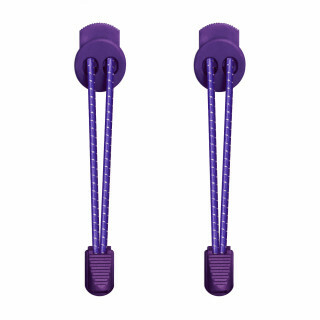 Super wide purple shoelaces in sneakers make the wearer an instant icon of style. It's not a color most people see every day, which means they'll take notice. And they'll come to associate you with that color. We're not telling you anything you don't know, but people are looking right past the laces that came standard with your shoes, aren't they? If there were a footwear kingdom, standard laces would be peasants, and these would be the king and queen. We wish we could have you lace up your sneaks with these laces, just so you can unlace them, put your old laces back in, and see how unsatisfying your shoes end up looking. 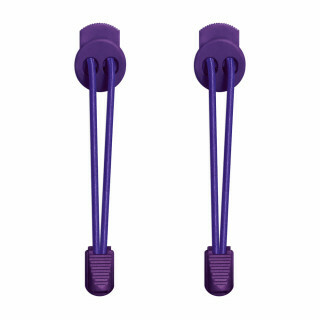 Because with super wide purple shoelaces, there's truly no going back. Listen, you have good taste. That was established the moment you clicked on these laces. Better sneakers are just one more click away.